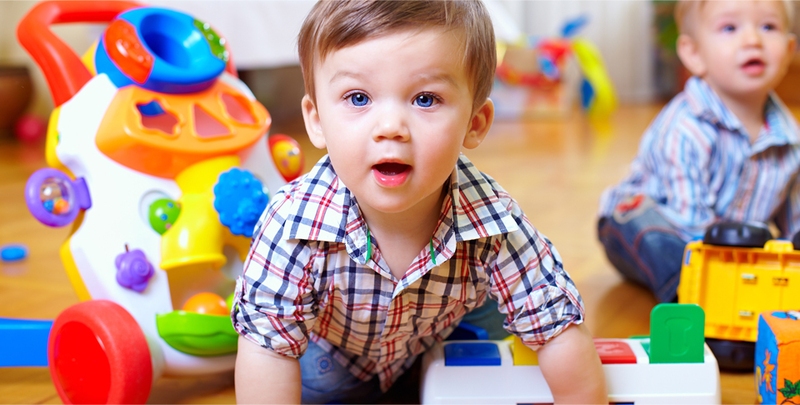 Teddy Bear Day Care and Preschool is busy creating the same atmosphere of love and security for your child. At Teddy Bear Day Care and Preschool we recognize and respect that each child is different and unique. Your child has their own special gifts and talent's, let's work in partnership to help your child reach the next step's in their developmental journey. Exploration and hands on learning experiences are the best tools a child can gain from a safe and experienced center like ours. Our seasoned and diverse caregivers and teachers are committed to the developmentally appropriate education of the children in their care. Our program objectives are to facilitate: self-esteem, self-help skills, develop problem solving techniques, learn social interactions, develop receptive and expressive language, and to help build social competence. Come see why families have trusted us to provide outstanding care, love and support for their children since 1972. TBDC teachers are all very friendly and excellent with the kids. It is a warm, caring, nurturing environment for the kids. My son loves going to school at your facility and is developing into a wonderful, smart, happy little boy due to the environment and teachers at TBDC. We love it there! We've been at Teddy Bear for over 3 years (with three children). I don't blink an eye when it comes to the safety and care my children get at TBDC. Open and honest communication between parents and providers is something I expect and I certainly receive that here!